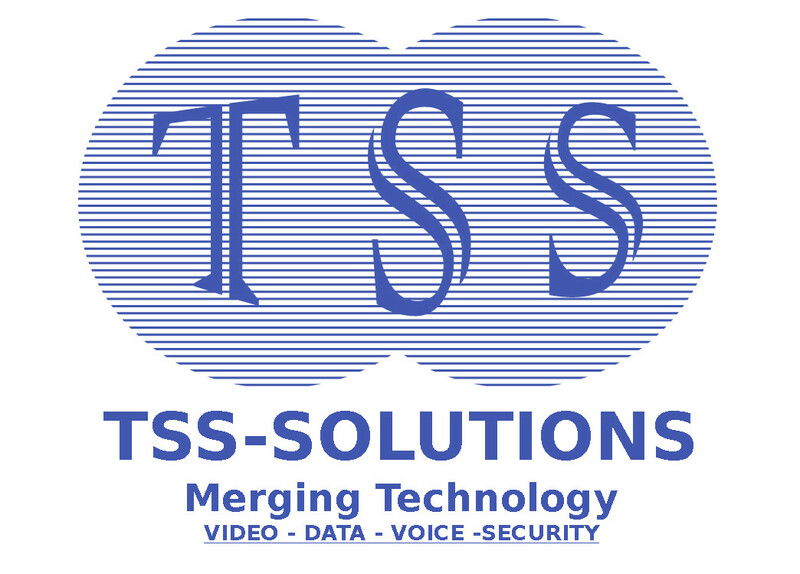 Configuring FreePBX AsteriskNow - TSS Solution Inc. I set up the installation on a vm using Oracle. Follow the setup instructions and options and then log into the admin management console which is the ip of the pbx. Go to Dashboard on Admin Web Page. Then the phone apps, xmpp, etc. now this is what worked. When in the Module admin area unselect standard, and only select commercial.